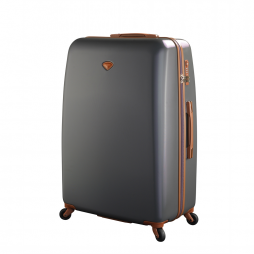 Jump Nice PC is a range of hardsided luggage that compliments the Jump Nice lightweight range.The large spinner is suitable for long trips. Jump Nice range comes in variety of stylish colours. 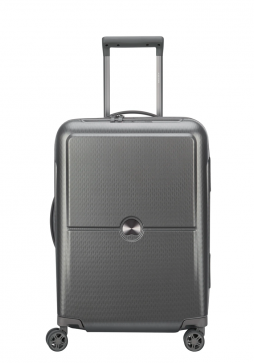 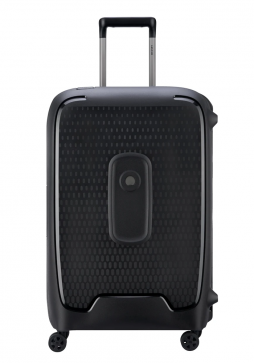 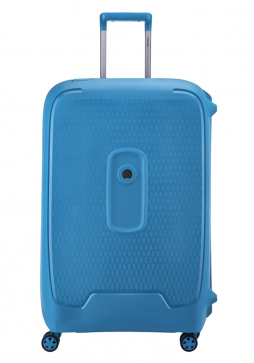 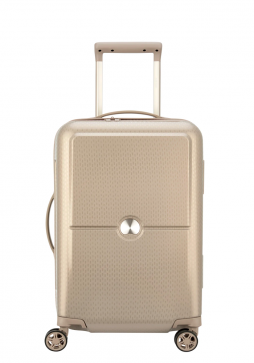 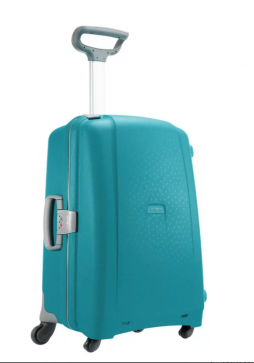 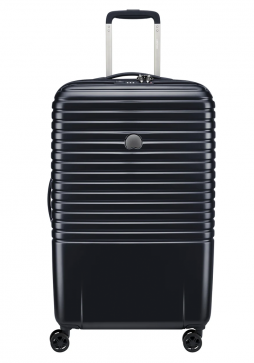 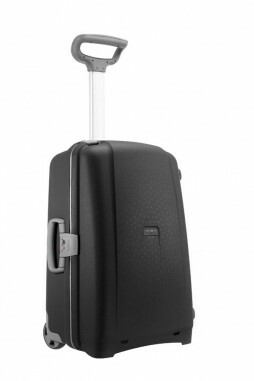 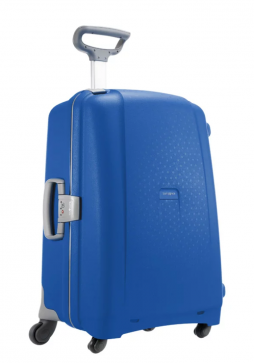 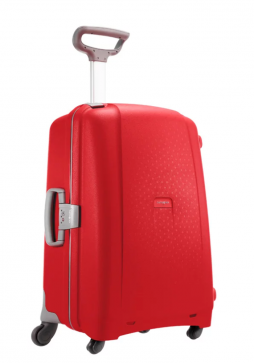 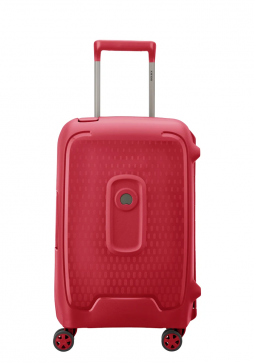 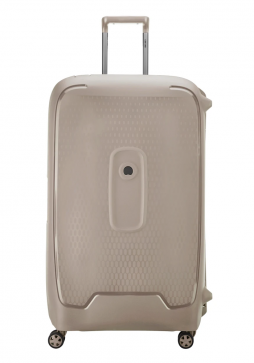 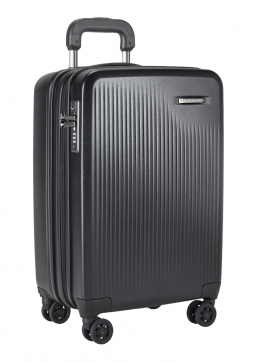 Samsonite Aeris luggage is made from lightweight polypropylene and features a multi-stage wheel handle. 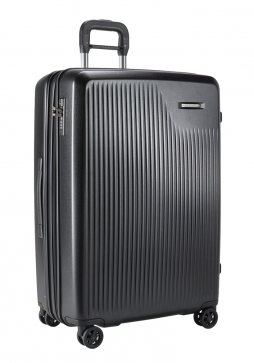 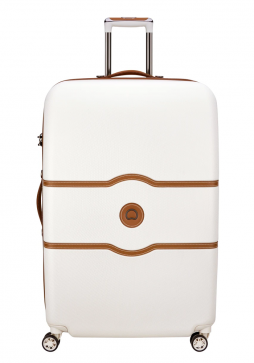 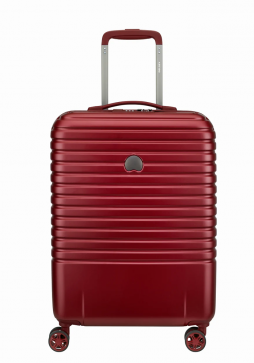 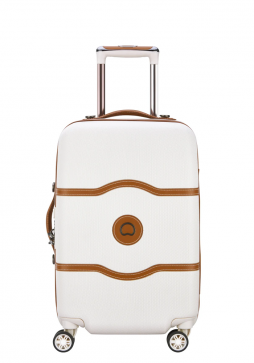 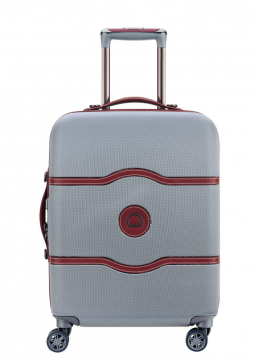 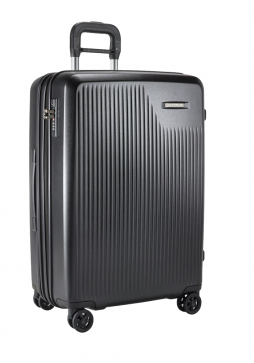 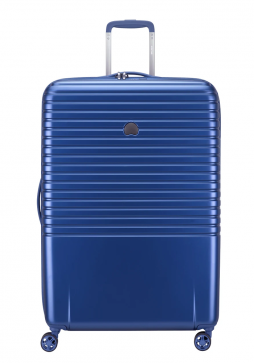 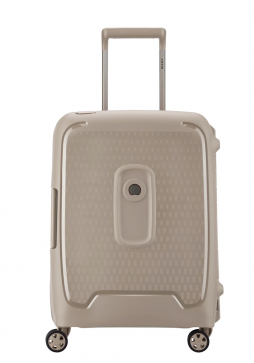 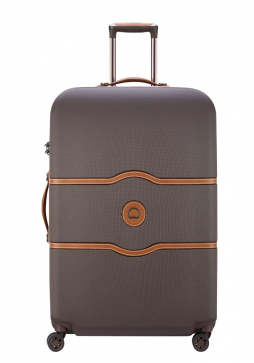 The Samsonite Aeris 75cm Spinner Trolley Case features 4 spinning wheels for ease of movement and a fixed combination lock for worry-free travel.